This won’t be wrong to describe that Adirondacks 2 Bedroom Suite is the only home where you can fulfill your desire of smoking. We had been observed this thing (non-smoking house) for a long time; hence decided to come up with house which will allow the guests to smoke inside the premises, not outside. 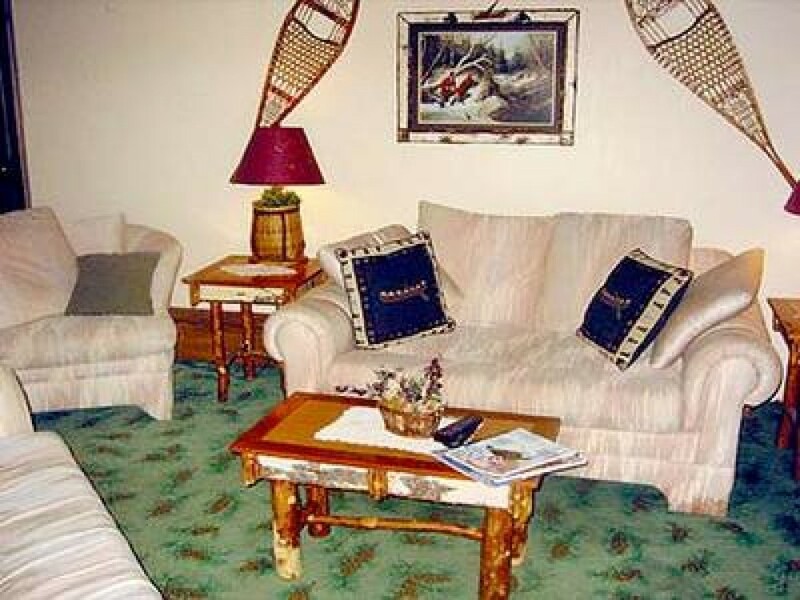 Since we developed this Saranac Lake Vacation Rental, we have been getting huge number of calls for booking. Previous guests are of the view that they had not come across such vacation resort where they were allowed to smoke. Apart from that, this New York vacation Rentals has many stunning features and furniture to offer. It has a full outdoor deck, barbecue grill, kitchen, hot tub, lake view (wooded), living room (pool table, fireplace and bar) and a dining alcove. These many facilities will definitely take great care to make sure you have a lovely vacation with us. You also have an access to wireless high speed internet.